Gardening is great and indoor plants in London allow you to take it inside your home. With a congested metropolitan like London in the picture, indoor gardening can actually bring you a lot of advantages without having to compromise on your hobby. With the city congested with limited room and urban living spaces, indoor plants allow you to grow your favourite plants even in flats. They grow without inhibition even in the constant shade of your roof. You can also grow your own fruits, herbs and vegetables right inside your kitchen. With potted plants available in our displays of indoor plants in London, there is much to say about your options for growing edibles. With many of your vegetables growing inside your home, you will be saving a significant sum of money on groceries every month. Even if you do not get indoor plants in London for your home, you can definitely give your office decor a new look with them. When it comes to potted plants, there is no end to the options you will find available in our garden centre. Almost all of these plants are grown in our premises and come with the promise of organic growth that traditional, as well as modern English gardeners and growers, have always trusted. 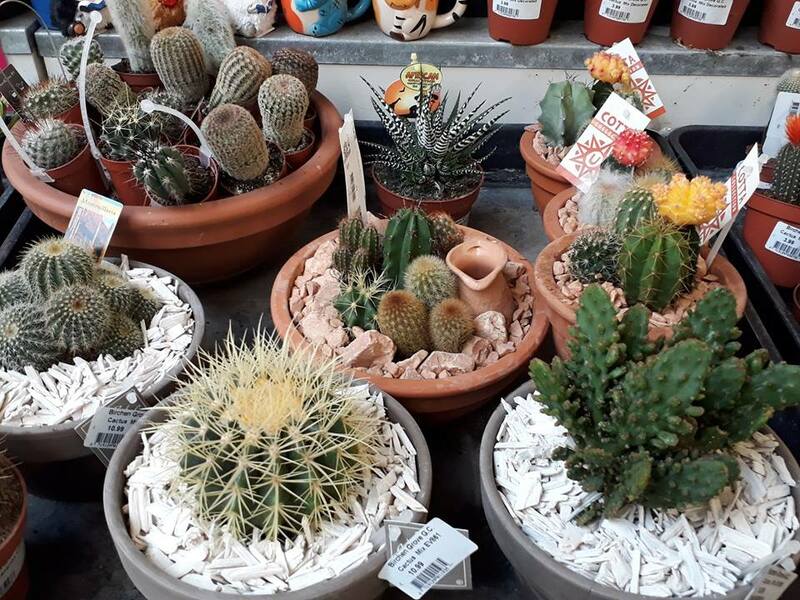 With the indoor plants available in our garden centre, you can create wonderful displays across your home with our matching containers also available in various materials. You can create a small collection of potted bulbs in containers, grow vegetables and fruits on your balcony, and reserve special spots for succulents like cacti for your guests to behold. Besides this, we stock a great range of homeware products. It is important that you make the right choices when picking up indoor plants in London. This is because you might take home the wrong combination of plants that need attention in different times of the day and you are unable to cover the gap. For this reason, we always suggest to customers, especially starting out indoor planters, to talk with our on-premises experts and discuss in detail their availability for taking care of the plants and other restrictions. With this information, our experts will help you get the best combination of potted plants. When you have a team of specialists helping you decide what to grow and how to ensure the exercise is done right, you have nothing to worry about. Visit us this week and get indoor plants in London for a lot of value. We look forward to meeting you!